Welcome to 20 Church St! 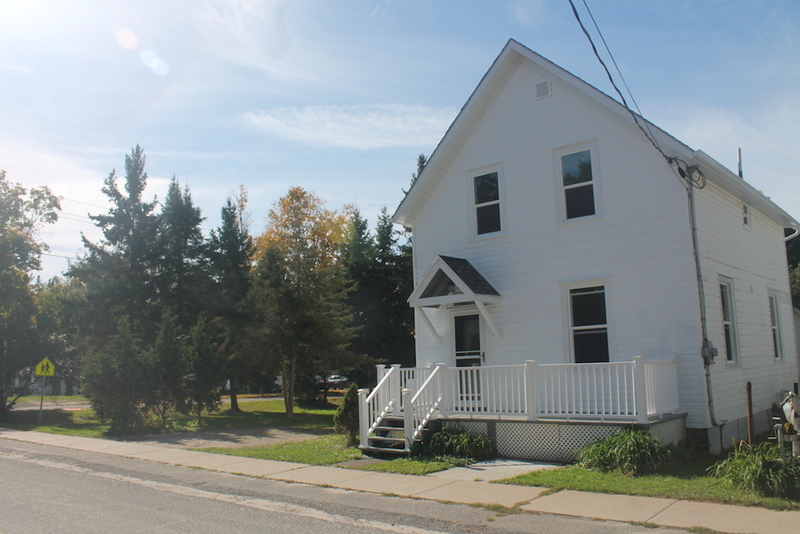 A beautiful corner lot located in the village of Elgin. This 3 bedroom, 1.5 bath home has been totally renovated and would be perfect for the first time home owner or retiree. Updates include a brand new roof, windows, flooring, drywall, … too much to list! This home is definitely a must see so call today to book your private viewing.